For those who were extremely excited for the news of the Nakivo Backup & Replication v7 beta release will be even more excited as the official v7 release is now available! This new release of Nakivo moves the NBR product forward with exciting new features including Hyper-V support, vSphere 6.5 support, Active Directory support, and new efficiency improvements in exclusions during backups. Let’s briefly look at Nakivo Backup and Replication v7 released with new features. 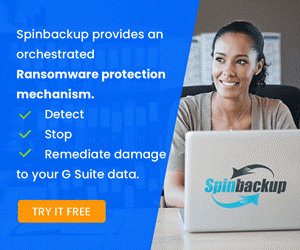 For those not familiar with NAKIVO Inc., they are one of the fastest-growing virtualization and cloud backup software companies due to their continuing excellence in their backup product that has been extended even further with this release. Arguably the most exciting news about this release is the support for the Hyper-V virtualization platform. Many are now using Hyper-V in their enterprise datacenters as Hyper-V has continued to mature and gain market share. With the v7 release of Nakivo Backup & Replication, Hyper-V 2016 and Hyper-V 2012 R2 are supported virtualization platforms. 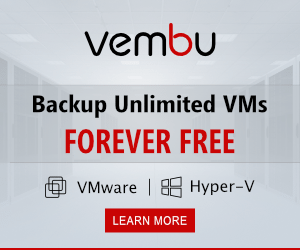 The Hyper-V backups include image-based, application-aware, and forever-inremental backup and replication. Also included are offsite backup copy to Azure/AWS clouds, LAN-free data transfer, network acceleration, global data deduplication and compression, instant recovery for files, including Exchange objects and Active Directory objects. 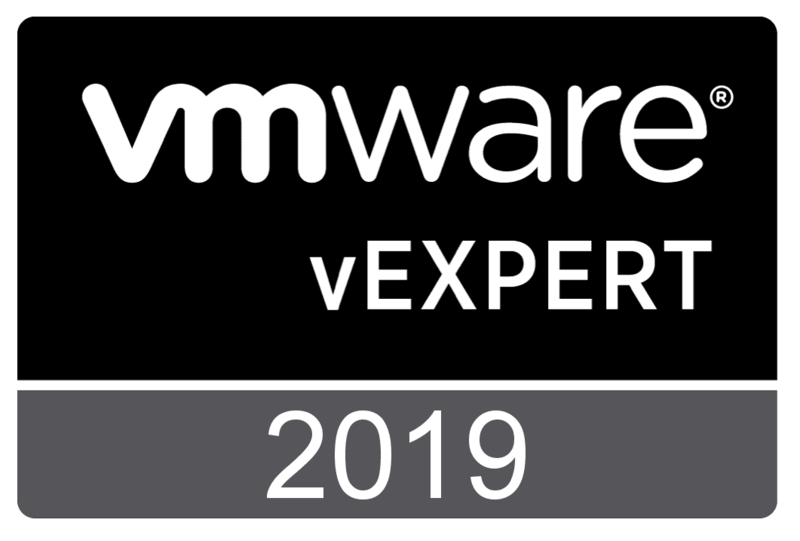 With the continued evolution of vSphere with new features found in vsphere 6.5, Nakivo extends their support with the v7 release out of the box to include vSphere 6.5. Most enterprise organizations today use Microsoft’s Active Directory as their central identity source. With the v7 release of Backup and Replication, you can now map Active Directory groups to NAKIVO Backup & Replication user roles, which allows domain users to log in to NAKVIO Backup & Replication with their domain credentials. 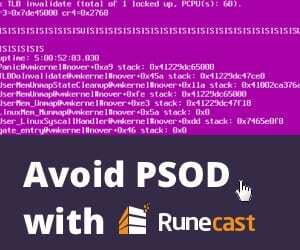 This allows for organizations to take advantage of the security policies and other audit policy mechanisms in place with their Active Directory environments as well as simplifying user access. Swap files on Windows OS and swap partitions on Linux OS serve as a “virtual memory” and store temporary runtime data that is not in use by RAM. The swap contents change constantly, so swap data is included in every VM backup and VM replica. Since the swap size can automatically grow up to 3X the size of RAM, this means that gigabytes of unnecessary data are processed, transferred, and stored for every VM. 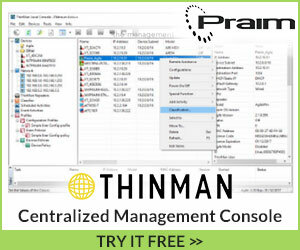 As you can imagine this would lead to a lot of unnecessary data being backed with VM backups. Even in a small environment with a handful of VMs, this can amount to significant storage being used unnecessarily. 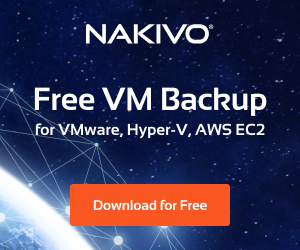 NAKIVO Backup & Replication v7 automatically skips swap files and partitions in VMware VMs, Hyper-V VMs, and AWS EC2 instances, which results in faster and smaller backups and replicas. 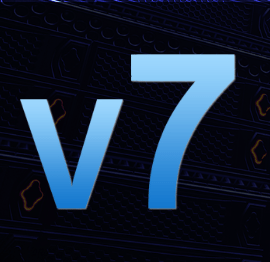 Download the v7 release here! Nakivo continues their path to excellence with the Backup & Replication v7 release. The new features of this release. Nakivo Backup and Replication v7 released with new features including Hyper-V support, vSphere 6.5 support, active directory integration, and new efficiency improvements. Check out the download page for v7 to get your hands on the trial version of the product and see the new features first hand!